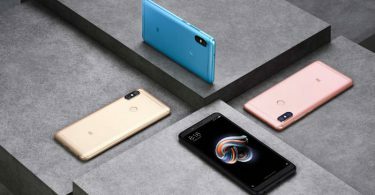 Mobiistar has launched XQ Dual and CQ smartphones in India. In an event held in New Delhi on Wednesday, the company took curtains from these phones. Both smartphones are selfie-focused. 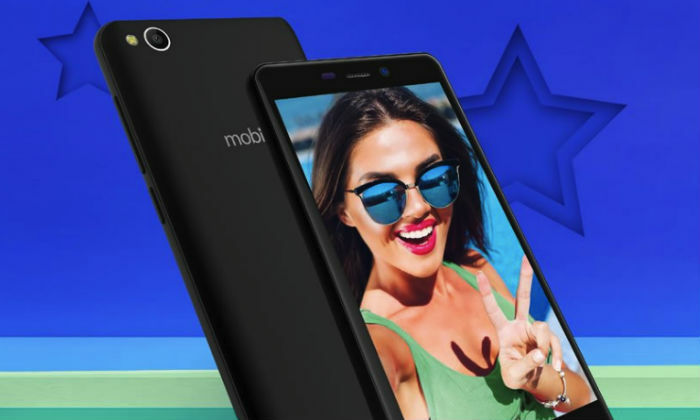 The Vietnamese company Mobiistar has lowered them with the intention of giving a better selfie experience in India. The company has also provided beauty filters on the phone, which will help the skin to be bright and soft. 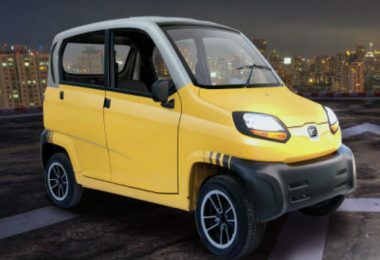 The sale of both Mobiistar models will begin on Flipkart exclusively on May 30. 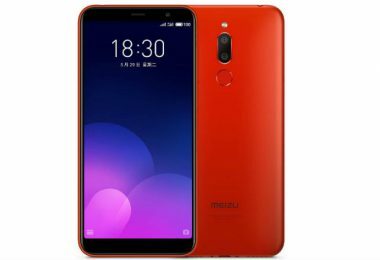 Dual SIM Mobiistar XQ Dual Android 7.1.2 runs on Nougat. It has a 5.5 inch full HD + IPS display. 2.5D glass protection has been provided on display. The Qualcomm Snapdragon 430 processor, which has the highest clock speed of 1.4 GHz, works on the phone. Along with the Adreno 505 GPU and 3GB RAM. There is a 13-megapixel camera in the rear of the handset, which comes with a dual-tone LED flash. The rear camera sensor is equipped with PDAF, face beauty, professional, camera filter, HDR and night mode. Dual-front cameras for selfies are 13+ 8 megapixels. The smartphone also has a screen flash feature, which will help the portrait shot with the user in low light. Mobiistar has given 32GB of storage on the phone, which can be increased to 128 GB. In terms of connectivity, the phone has 4G VoLTE, Wi-Fi, Bluetooth, Micro-USB and headphone jack. Power up to 3000 mAh battery. Talk about the Mobiistar CQ with Dual SIM and the 5-inch HD display in the handset. It has the protection of 2.5D curved glass. Qualcomm Snapdragon 425 processor works in the handset. Giving 2 GB RAM The phone has a 13-megapixel single sensor on the front. The back camera has an 8-megapixel camera. 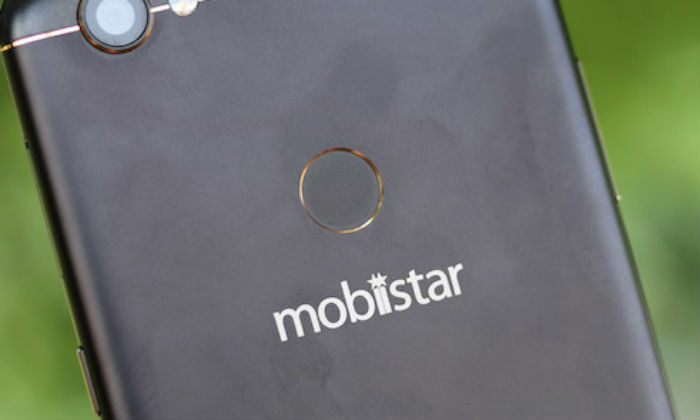 The Mobiistar CQ has 16 GB inbuilt storage, which is possible to increase. The phone will get a headphone jack with adequate connectivity options. 3000 MAH battery will power the handset. 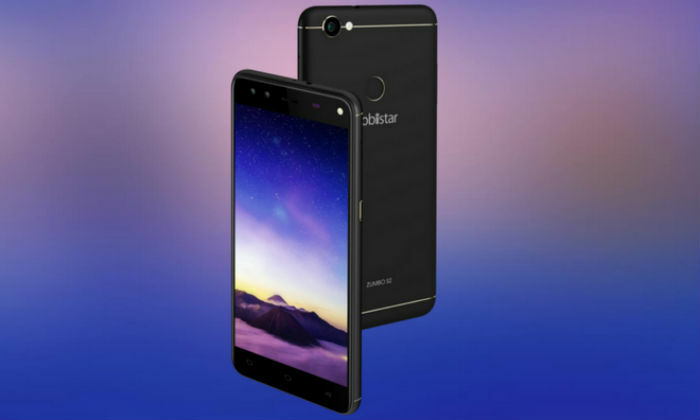 Mobiistar XQ Dual is priced at Rs 7,999, while CQ can be bought for Rs 4,999. Both Smartphone Black, Gold color variants have come in. 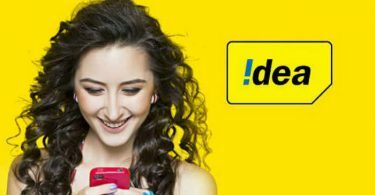 Their sales will start on the e-commerce site Flipkart at 12 noon on May 30. The user will get 1,000 rupees as an exchange for their old phone. In addition, the smartphone comes with mobile protection, which includes screen damages, liquid damages. All these users will get the price of 99 rupees. The phone will be picked up and delivered from the user’s home under the service.